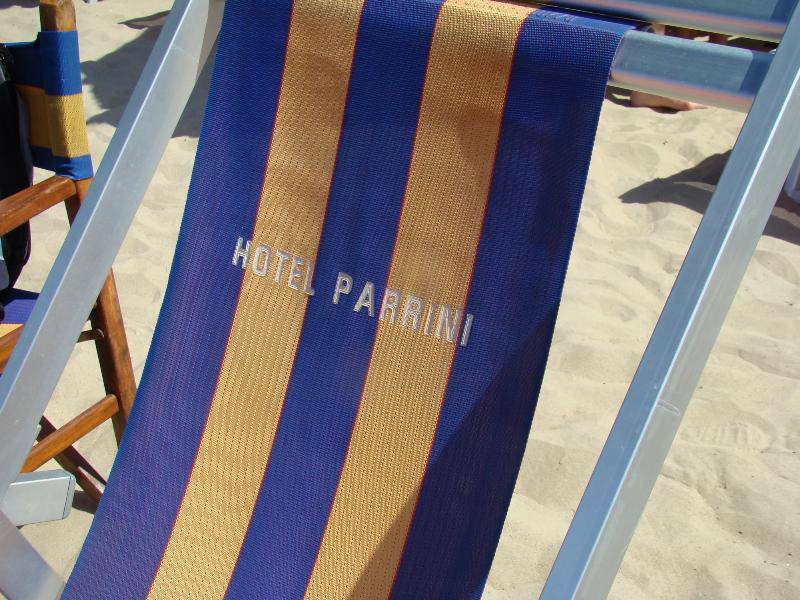 The hotel Parrini, disposed on two floors, has an elevator and inside staircase for the direct access to the beach. 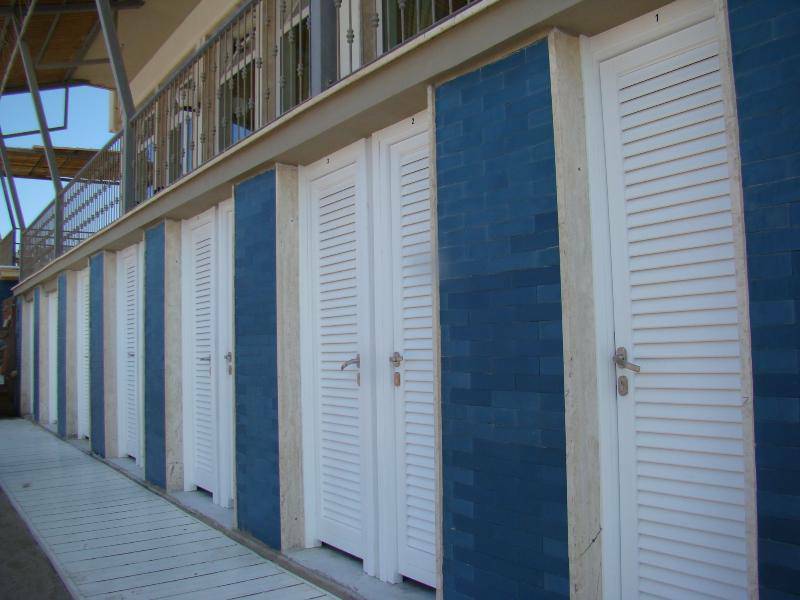 There you can also find the cabin, the shower and the deposit room for the sea games and gear. 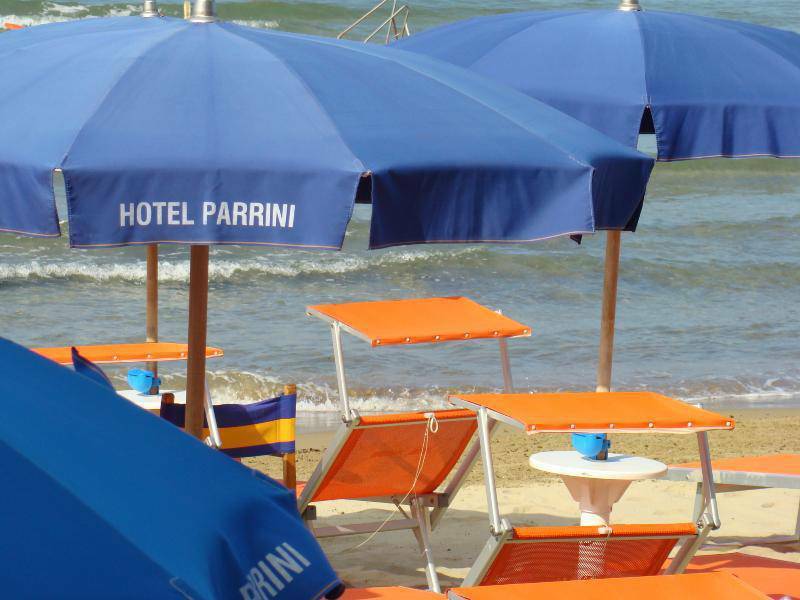 There are, at your disposition private cabins on extra payment. 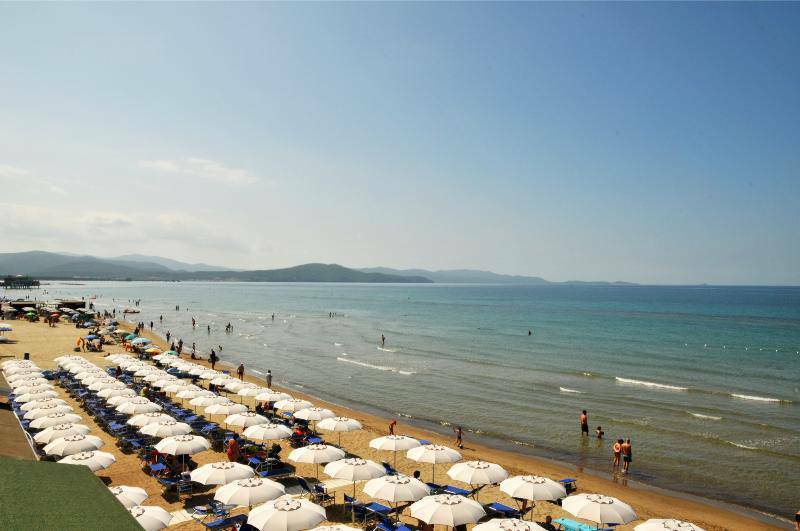 There is a beautiful equipped beach, where you can relax and take a refreshing bath in the clear blue sea, safe also for your children. 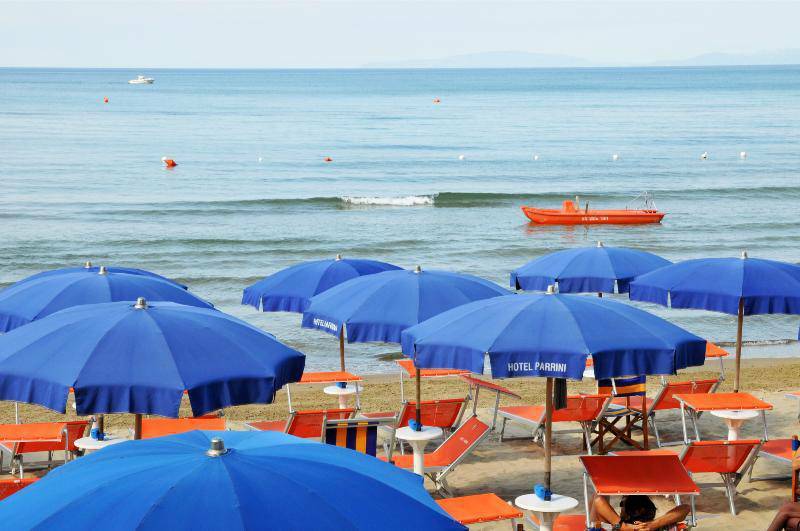 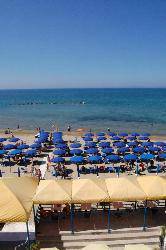 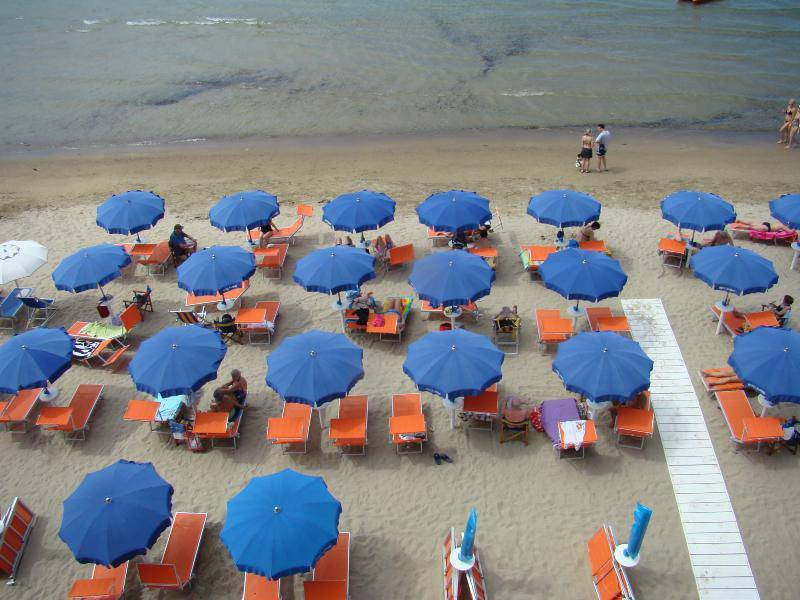 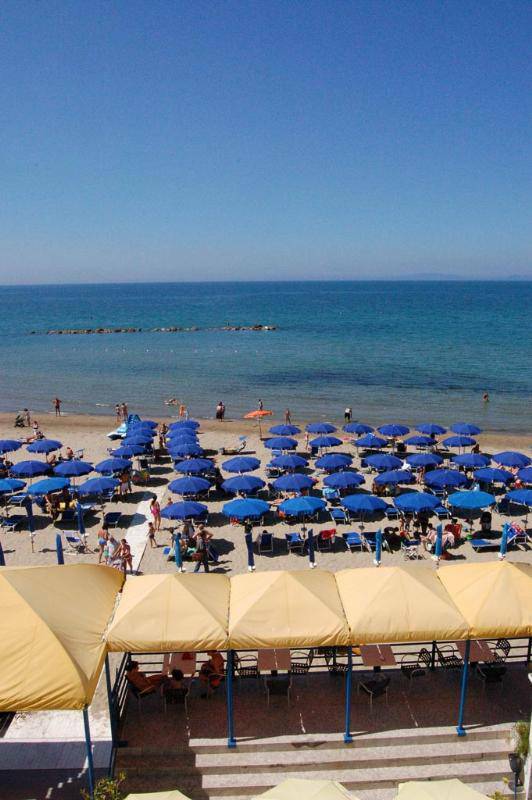 In fact Follonica has one of the most beautiful and clean sea of Italy; we have received, for the fifth consecutive year the Blue Flag ***.